This miniature replica is a giant Winged Lamassu of Assyria, from the Palace of Sargon II. It was used at palace entrances and placed strategically by magicians to protect from evil. 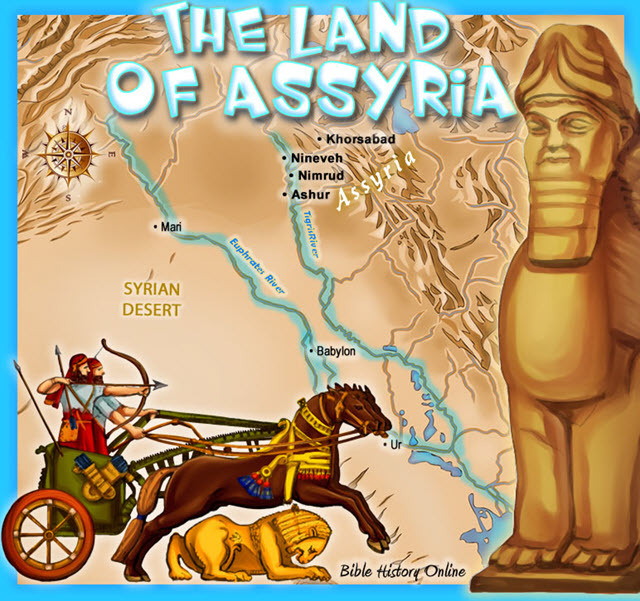 It was discovered at the site of ancient Khorsabad around 1930 and dates to the reign of Sargon II (721-705 BC). The original is located at the Oriental Institute at the University of Chicago. It is over 16 feet tall and weighs over 40 tons. One of the heaviest objects in the Museum. This colossal sculpture was one of a pair that guarded the entrance to the throne room of King Sargon II. 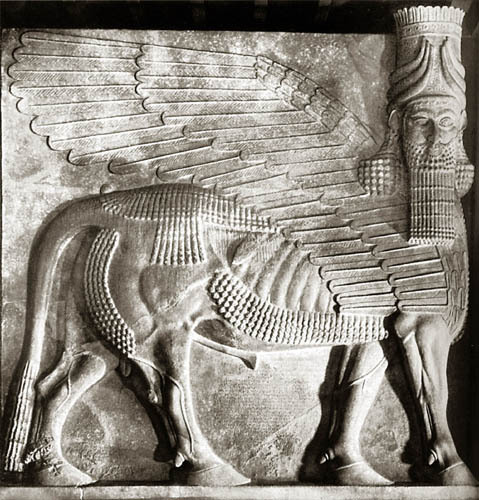 A protective spirit known as a "lamassu", it is shown as a composite being with the head of a human, the body and ears of a bull, and the wings of a bird. When viewed from the side, the creature appears to be walking; when viewed from the front, to be standing still. Thus it is actually represented with five, rather than four, legs. Description: WINGED BULL, RECTANGULAR, FRONT CARVED IN SHAPE OF HUMAN-HEADED BULL, STANDING RIGHT, INSCRIBED FRONT BETWEEN LEGS AND ON BACK. 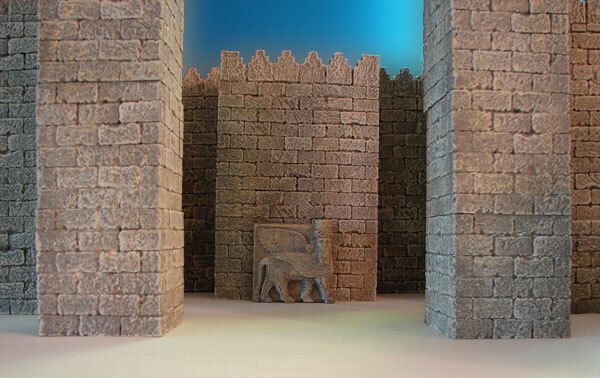 The Yelda Khorsabad Court recreates part of the interior of a palace courtyard of king Sargon II of Assyria (ca. 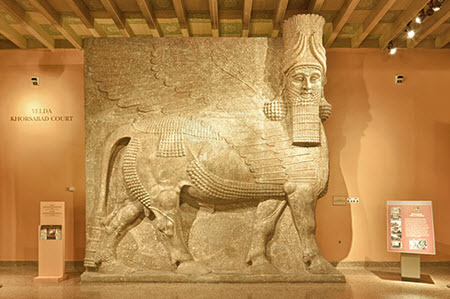 721–705 BC), dominated by the most spectacular object in the Mesopotamian collection — the 16-foot tall, 40-ton, human-headed winged bull (lamassu). The lamussu and the adjacent reliefs, which include images of king Sargon and his son, and later king, Sennacherib, were excavated by the Oriental Institute between 1928–1935 at Sargon’s capital city Dur-Sharrukin (modern Khorsabad). Other highlights are glazed bricks, embossed bronze bands, and statues of fertility gods from the Nabu temple.